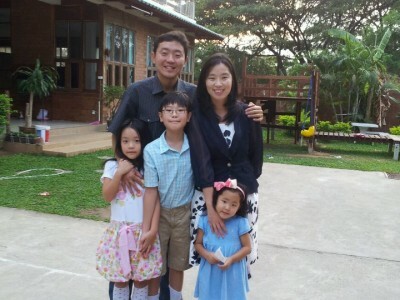 Inho Choi and his family work in Kor, Kenya with Korea Food for the Hungry International. They are planting “Vision of Community” through the Child Development Program. You can support their projects by donating here.